Son of former Oyo State Governor Akinkunle Olunloyo, has been arraigned before an Igbosere chief Magistrates’ Court in an alleged N40 million fraud. 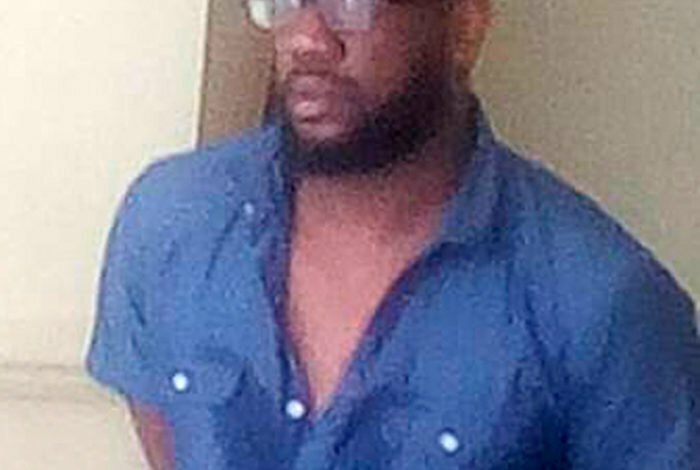 Olunloyo, 40, a former night club owner, was charged alongside his entertainment firm, Code Media Ltd, by the Police Special Fraud Unit, (PSFU), Lagos. They are standing trial on a two-count charge of conspiracy and fraud before Chief Magistrate O. O. Oshin. Prosecuting counsel Sylvester Azubuike said Olunloyo committed the offence in Lagos, “sometime in November 2014,” in connivance with accomplices, who are on the run. He said the defendants approached a financial institution for a loan facility and “with intent to defraud, obtained the sum of N40million” property of the complainant. According to the police, Olunloyo converted the N40million to his own use. Azubuike said the offences contravened Sections 312(1)(b), 312(3) and 409 of the Criminal Law of Lagos State, 2011. His counsel, Seyi Soremekun applied for his bail on self-recognisance or on liberal terms. Ruling, Chief Magistrate Oshin observed that the defendant is standing trial on another charge before her, and granted him N500,000 bail with one surety in the like sum. The case continues on June 5.